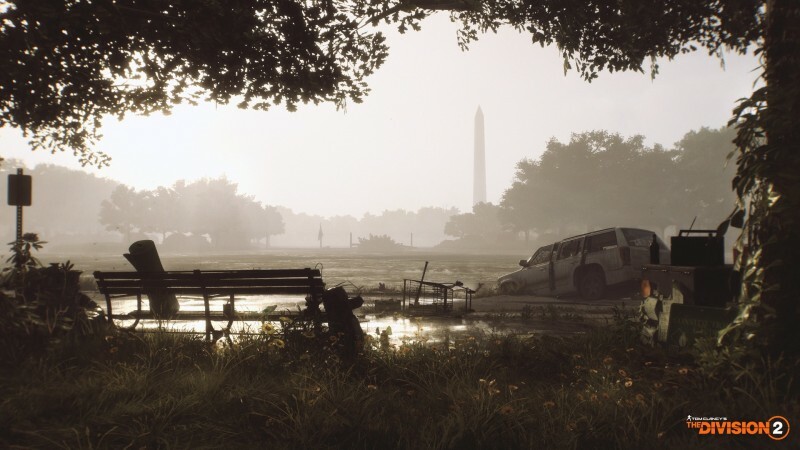 Ubisoft Reveals How It Ruined D.C. 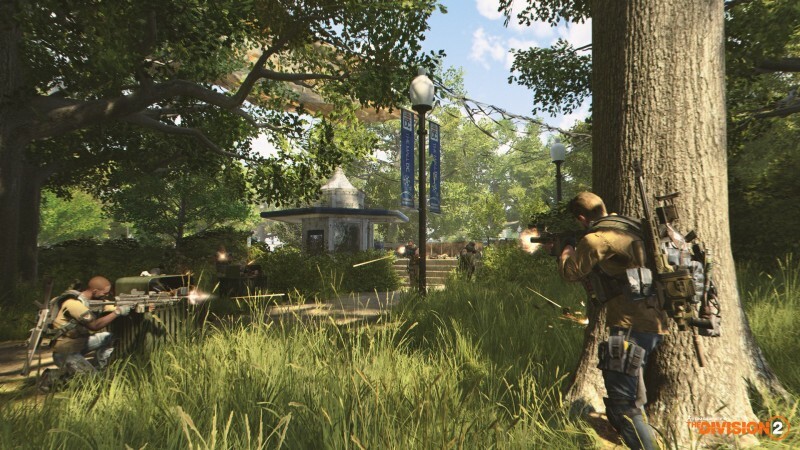 The Division 2 is pulling its stakes and moving the action from New York City to another familiar American location. 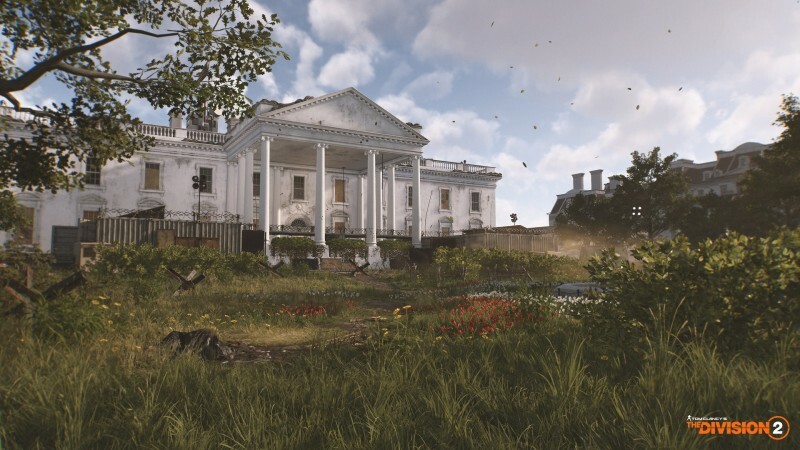 In a behind-closed-doors presentation at Gamescom, lead level designer Manny Diaz explained how the team created its nearly 1:1 recreation of the nation’s capital – and how it wasn’t their first idea when it came time to pick a new setting. 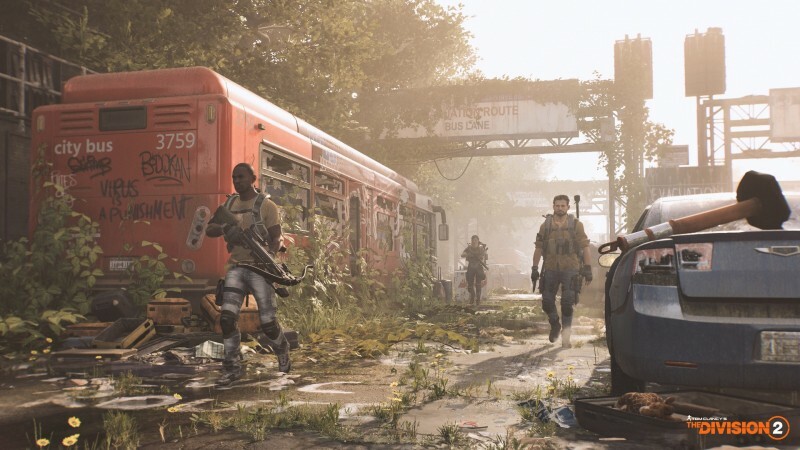 Diaz says players spent a lot of time in The Division’s world, and the development team wanted to make the sequel feel a little unfamiliar. One way was by jumping ahead seven months from the timeline of the original game. The next was to move it to Washington, D.C., which is packed with loads of familiar setpieces and neighborhoods. Having a massive raid underneath the Washington Monument or in the shadow of the Lincoln Memorial sounds as exciting as it is unsettling. The developers pondered several other metropolitan areas first, however. Diaz showed several slides of concept art, including one that featured the Seattle skyline. Everything seemed normal at first glance – the Space Needle was prominently featured, of course – but a building in the back was ablaze. Another early option was New Orleans, for its blend of interesting culture and varied terrain. Diaz says one of the reasons he was reluctant to move the game to D.C. was that some of its most prominent features, such as the Mall, didn’t offer much in the way of cover. The developers ultimately concluded it made the game more interesting, since players who venture into the open have to make a calculated risk: Is it worth saving time sprinting straight through those kinds of spaces, or is it simply too exposed? Once they settled on D.C., Diaz says his team worked with street plans and satellite data to make a recreation that he’s comfortable calling 1:1 scale. 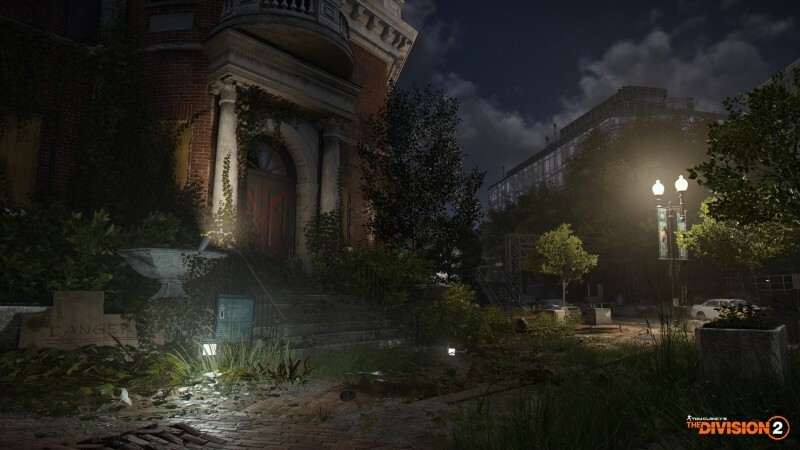 A few minor things such as alleys and other elements had to be tweaked to accommodate gameplay, but he says if you’re familiar with the area you’ll know your way around The Division 2’s version of it – down to the location of shrubs and cafes. New York in the winter was a striking sight in The Division, particularly as it was partially evacuated and in various states of disorder. Diaz says he thinks it was largely one note, however, with not enough variety for his tastes. That doesn’t appear to be a problem with D.C. 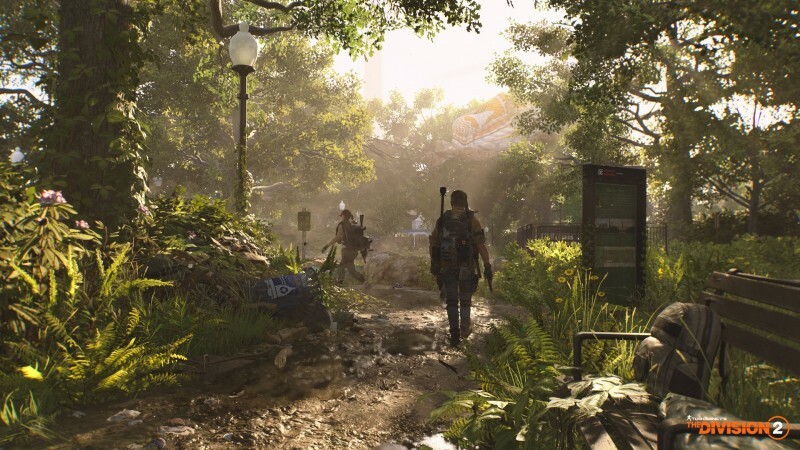 He walked us through seven distinctly different types of districts, each of which has its own character and potential for additional layers of gameplay. The suburbs include areas like the tony Georgetown neighborhood, with handsome homes and a feel similar to the New York brownstones from the first Division. 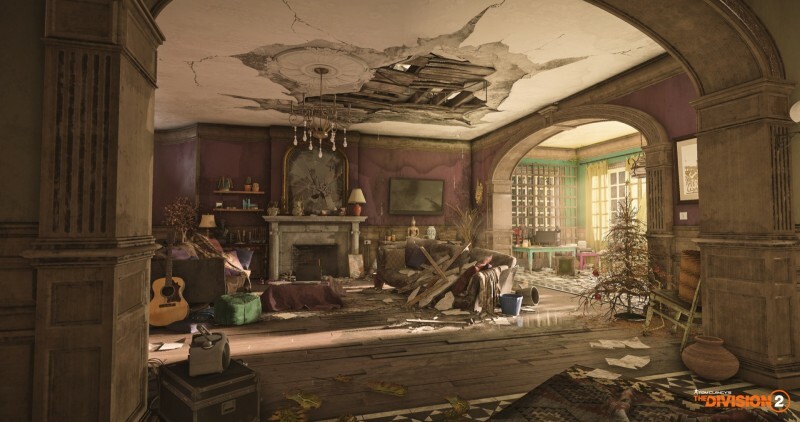 We see inside one house, which must have been quite lavish before the outbreak. A dried-out Christmas tree and scattered household items are a sign that whoever lived there left in a hurry. Commercial districts are naturally more industrialized, with less of a focus on aesthetics. In the concept art we see, someone has tagged an ominous threat on a wall: “Revenge starts here.” The government areas feature the offices where the nation’s elite go to work. Unlike New York, which featured skyscrapers and an often overwhelming sense of verticality, D.C.’s architecture isn’t about piling on the height. Diaz says players can expect to see a variety of different influences based on reality, such as classic and brutalist structures. Historic areas include most of the landmarks we associate with D.C., though some are worse for the wear – like the Washington Monument, which appears to have a chunk taken out near its base. During a research trip, Diaz says the team learned that behind the Lincoln Memorial is a bridge with fairly strategic value. In the game, the landmark is the focus of several important objectives, as forces battle over it. Roosevelt Island is a quarantine zone, and it also has a bit of mystery surrounding it, which Diaz says leads to some fun moments. Then we spy glimpses of the White House, which has been barricaded with corrugated steel walls topped with barbed wire. It’s an eerie image, as is a shot of the Air and Space Museum, which has been vandalized and looted. Diaz wouldn’t talk about how the Dark Zone fits among these different district types. We did, however, get a solid sense of how the team has built a chilling vision of a fallen America. 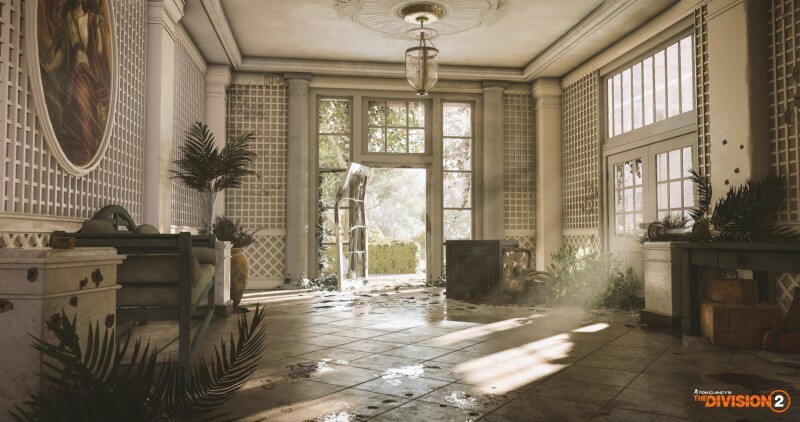 If seeing Manhattan fall didn’t resonate with you, odds are there will be more than a few locations in The Division 2 that might give you pause. The Division 2 is coming to PlayStation 4, Xbox One, and PC on March 15.